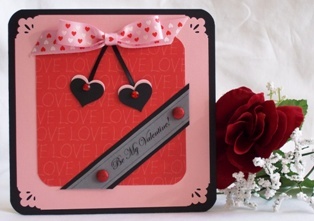 Handmade Valentine cards start at the heart. 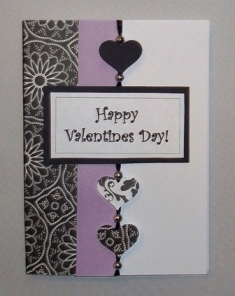 Use a heart punch to create tons of ideas and add embellishments like beads, ribbon, stickers and more. 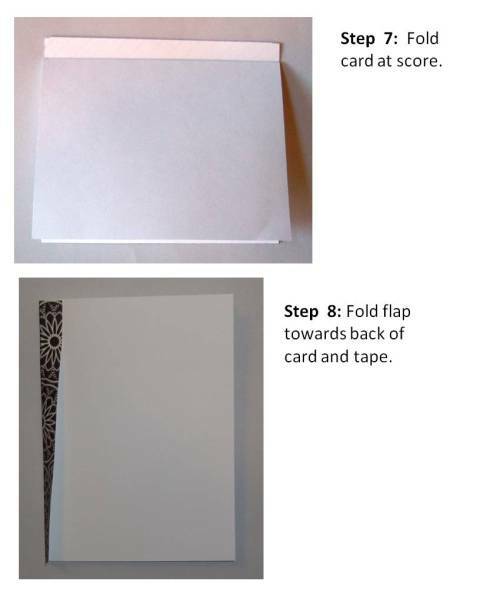 Of course I had to use my heart punch for this card making idea. What's Valentines without hearts? 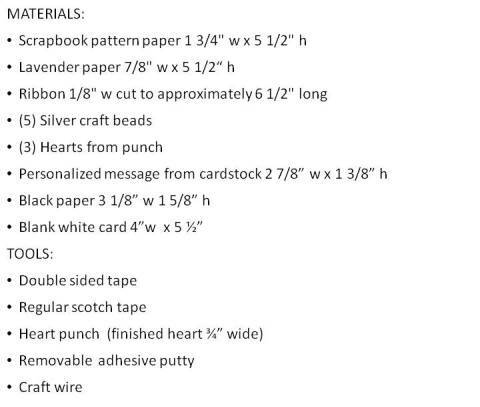 Instead of punching all three hearts the same color, I mixed it up a bit and chose coordinating black and white patterns. Click here for another card idea using the same design. I didn't stick to the traditional pink and red colors but chose lavender instead to change it up a bit. 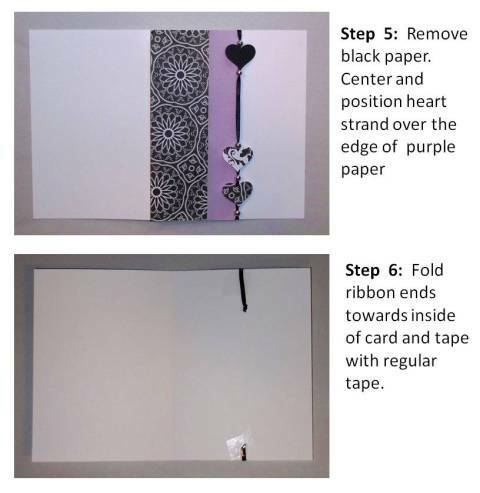 You can take a simple strand of ribbon and add beads to create an interesting detail and give your card added dimension. 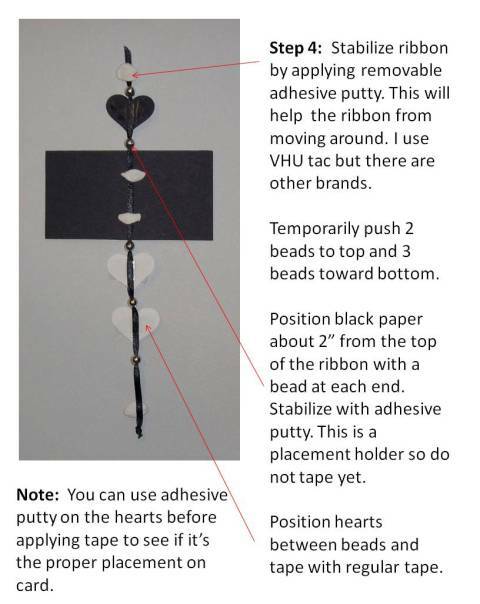 Creating the heart strand with the beads is a bit challenging because you are working with a short strand but if you use removable puddy, it helps stabilize the materials you are working with. 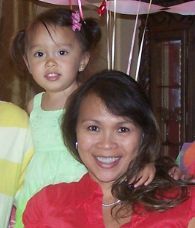 I used a narrow black satin ribbon but you can also try different colors for the ribbon. 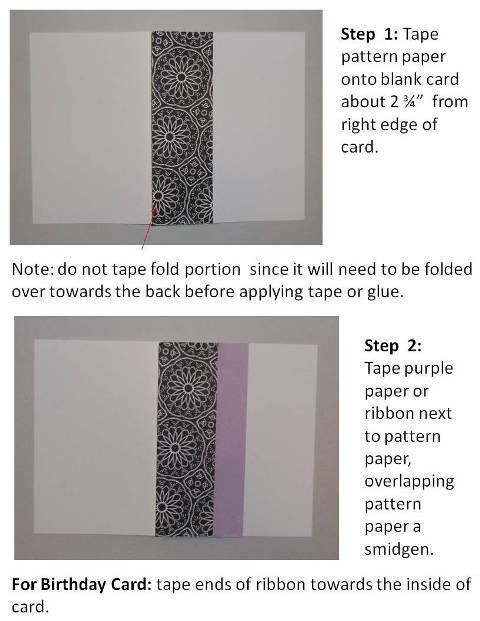 Use the colors in your pattern paper to help coordinate the ribbon colors. 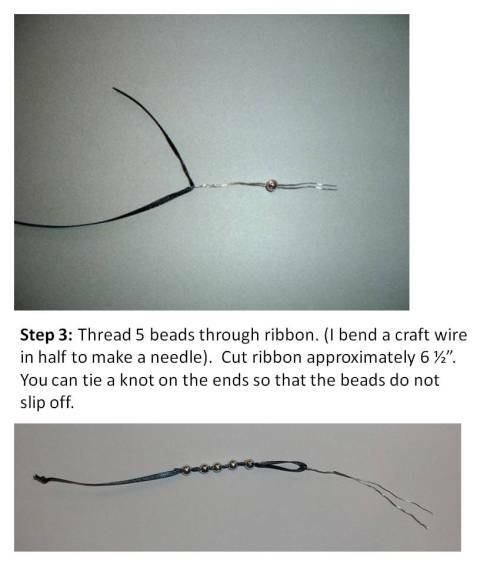 You can also use different color of beads. I happen to have left over silver beads from another craft project I was doing so I tried using them up but you can try clear, white, gold or red, depending on your color scheme. 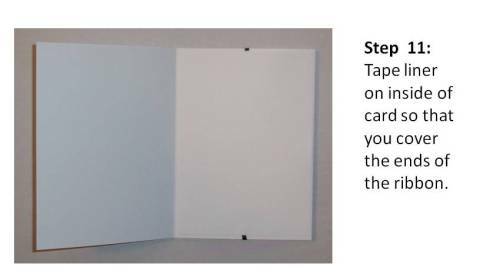 This card ideas is versatile because you can use it for other occasions like birthdays, thank you cards or just to say hello. 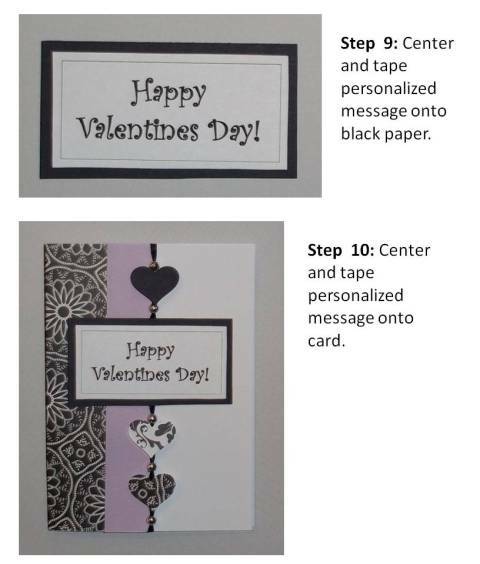 Scroll below to get instructions to make this Valentine's Day card. 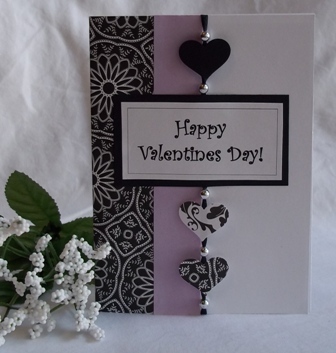 Handmade Valentine Cards - click here to see more.